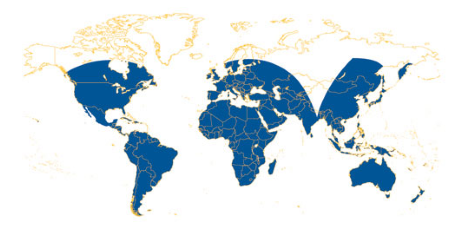 GISsat also offers additional Services to existing customers. To enhance the accuracy level of some of the Mapping and Survey Products, we offer the Trimble Correction Services. For all Trimble Products we offer Extended Warranty and Protection Plans to help protect your equipment and to be prepared for the unexpected. 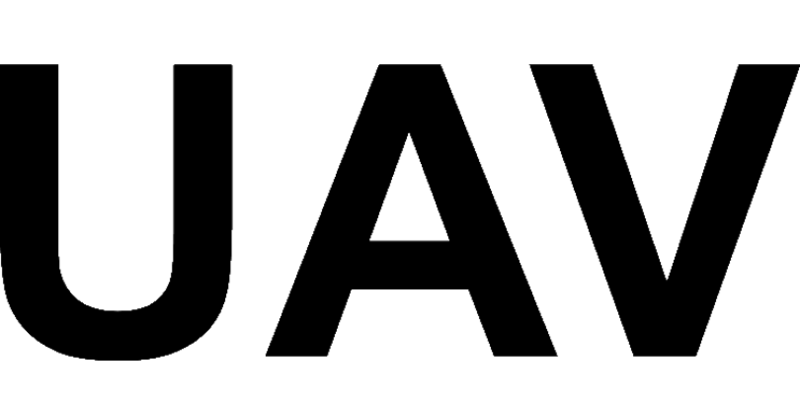 Software and firmware warranties are also available. Contact us to learn more about Trimble Correction Services. Trimble Protected includes Trimble Hardware, Firmware and Software Protection plans. In the market of today most equipment owners understand the need for more protection; whether it is to minimize risk, or because you operate in harsh jobsites. You get many great features you are accustomed to getting in a product protection plan like protection against hardware defects, repair parts & labor costs, firmware updates, and minor software updates and enhancements. When purchasing Trimble equipment, the first year factory warranty is included and after that you can purchase extended warranties. You can also purchase extended warranties for the 5 years in advance. The Extended Warranty applies to products within the Factory or Extended warranty period. Software products that are not within Factory or Extended warranty will unfortunately function on the latest version which could have been claimed, but are not entitled to new updates and/or bug fixes. Products not within Factory or Extended warranty will be subject to Out-of-Warranty pricing, where the equipment may need to be inspected first by us. 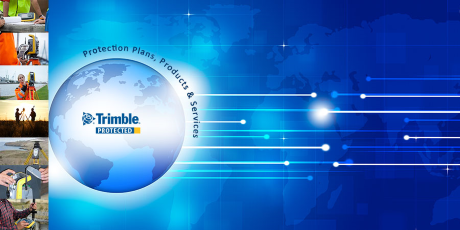 Contact us to learn more about Trimble Protected.